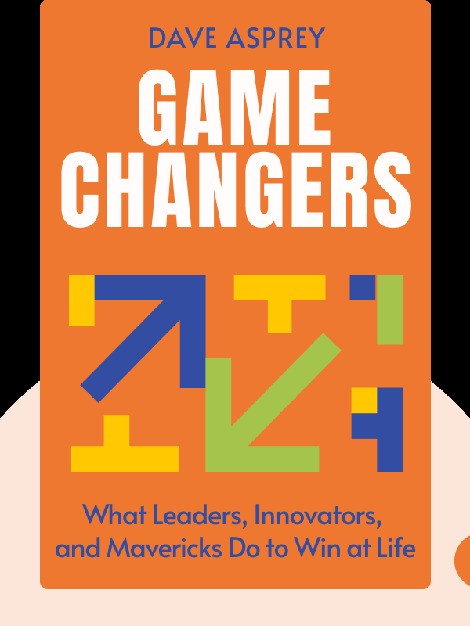 Game Changers (2018) condenses the wisdom of 450 highly successful business leaders, scientist, athletes, authors, artists, journalist and other individuals at the top of their fields. It then combines that wisdom with an understanding of human biology and psychology. The result? A wide-ranging and practical guidebook to success. 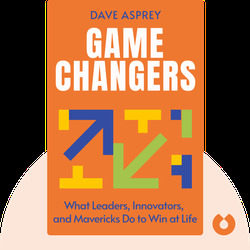 Dave Asprey is a tech-industry entrepreneur who founded Bulletproof Coffee, Bulletproof Nutrition and Bulletproof 360, Inc. He is the New York Times best-selling author of Head Strong and The Bulletproof Diet. He also hosts Bulletproof Radio, a Webby Award-winning podcast.